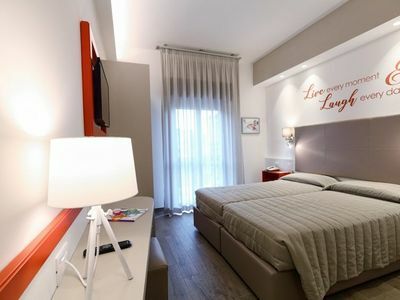 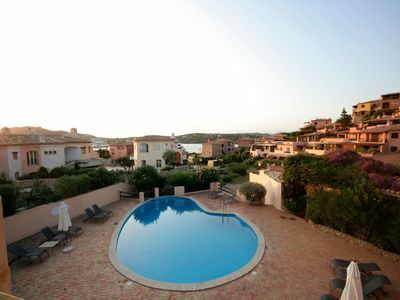 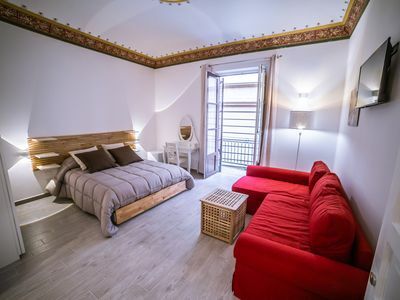 For our welcome guests, we offer some nice apartments, within a single property. 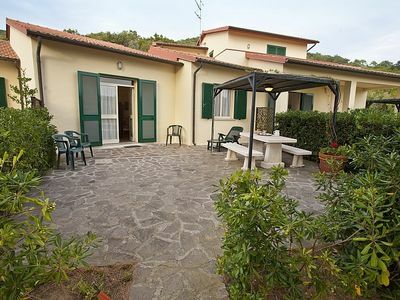 The comfortable apartments have been recently renovated and they are surrounded by the beautiful and quiet green nature; all of them have a nice view on the quiet Elba’s country. 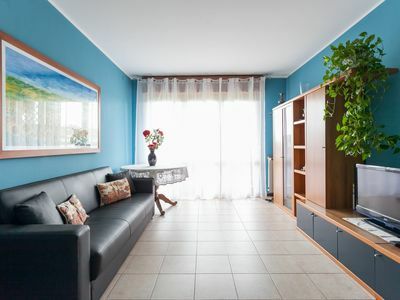 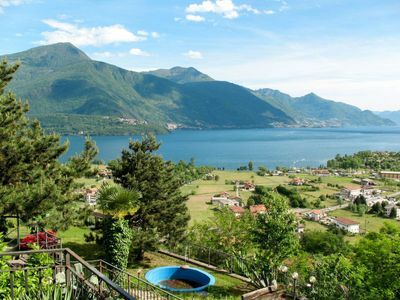 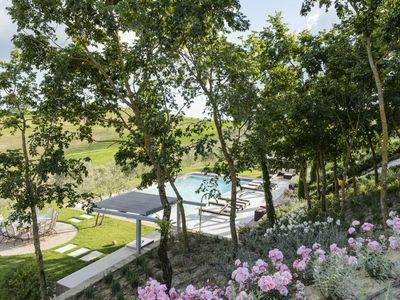 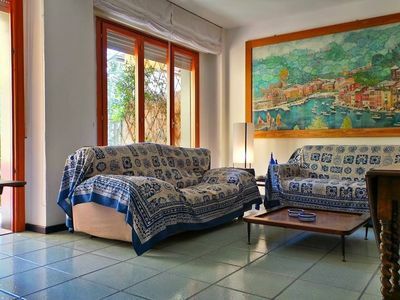 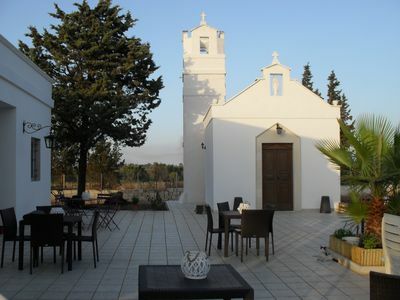 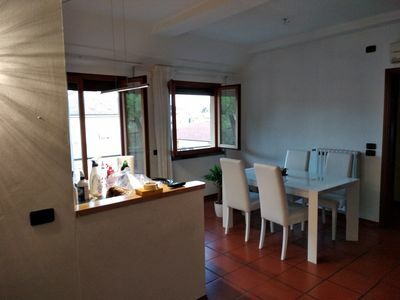 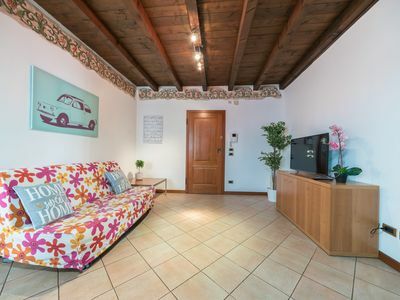 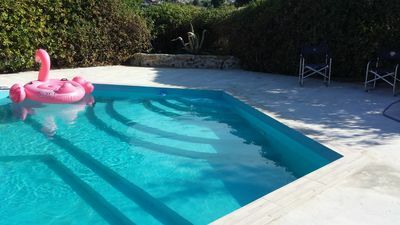 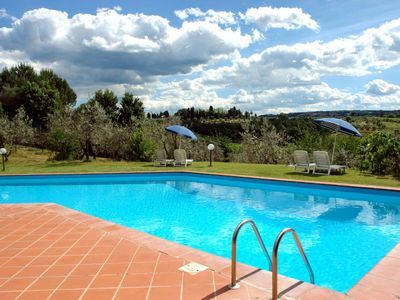 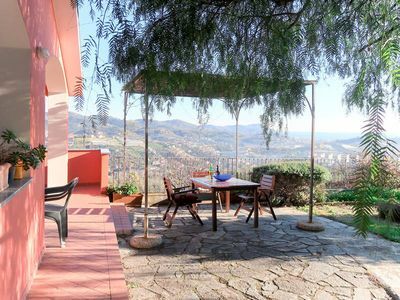 The position is ideal for reaching the two small towns of Procchio and Marina di Campo; nearby at about 1,3 km from the property, there are the sandy and long beaches of Procchio, Campo all’Aia and Spartaia. 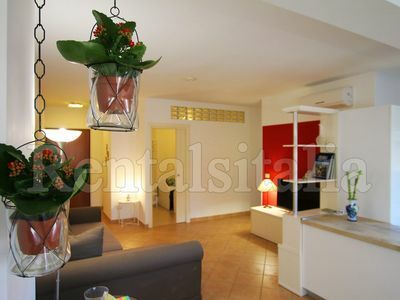 Each apartment has its private outside equipped area and the parking place is inside the property. 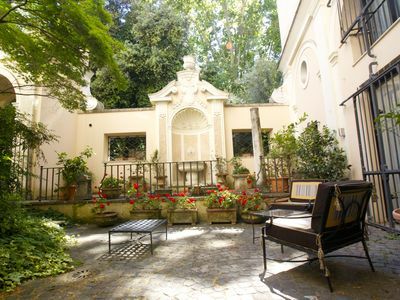 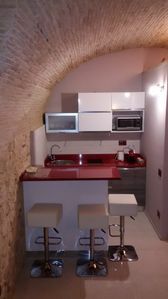 Full appartment very close to centre town in a silent and nice area.